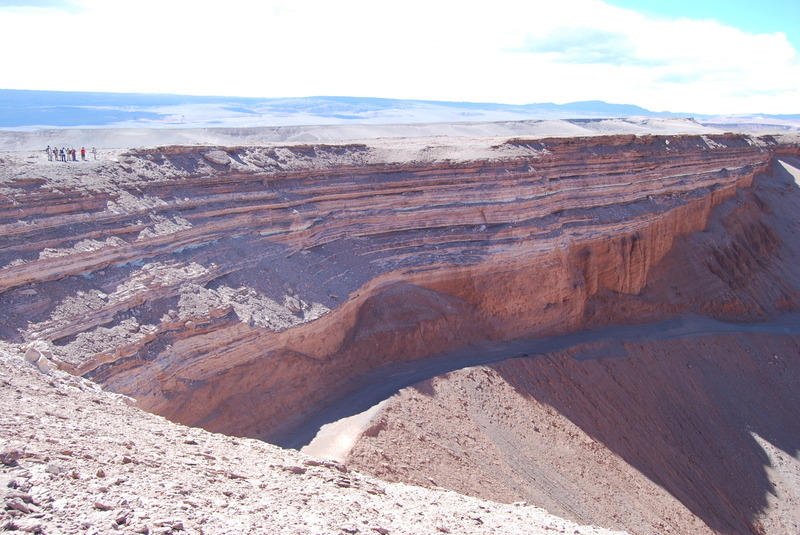 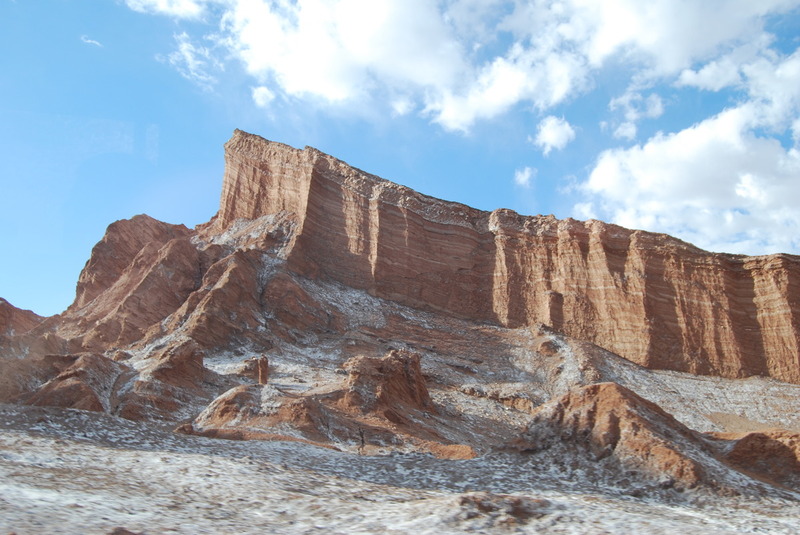 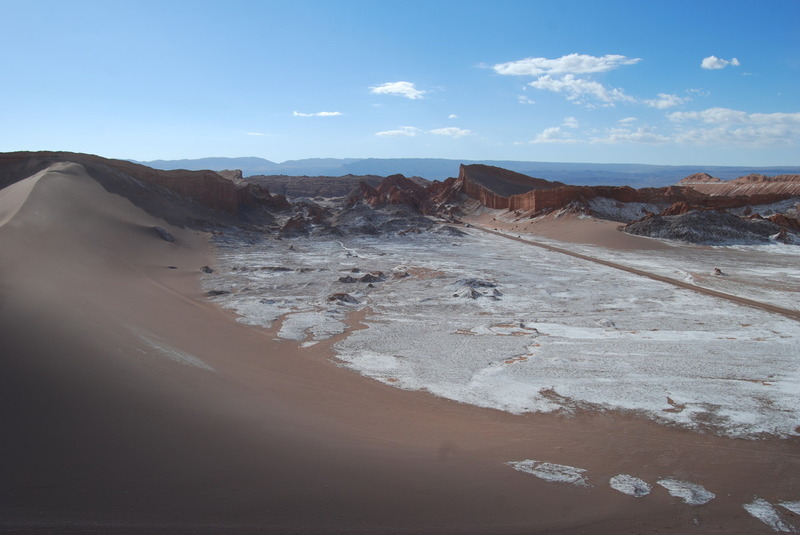 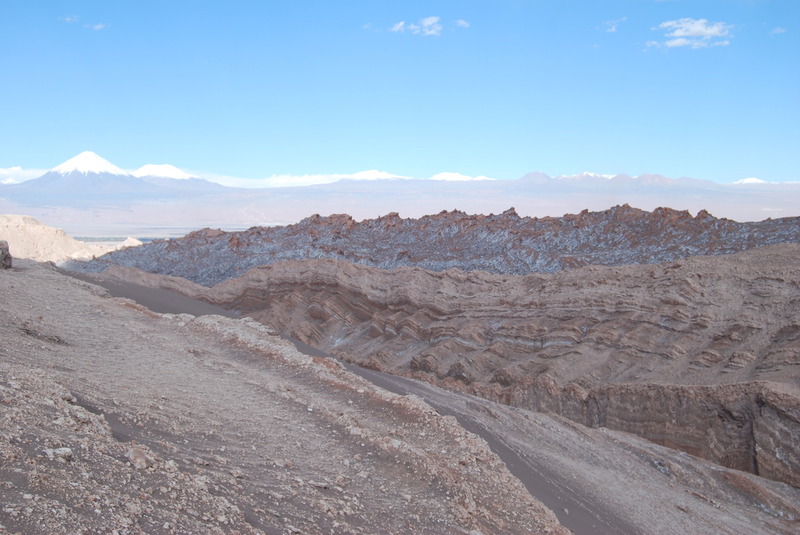 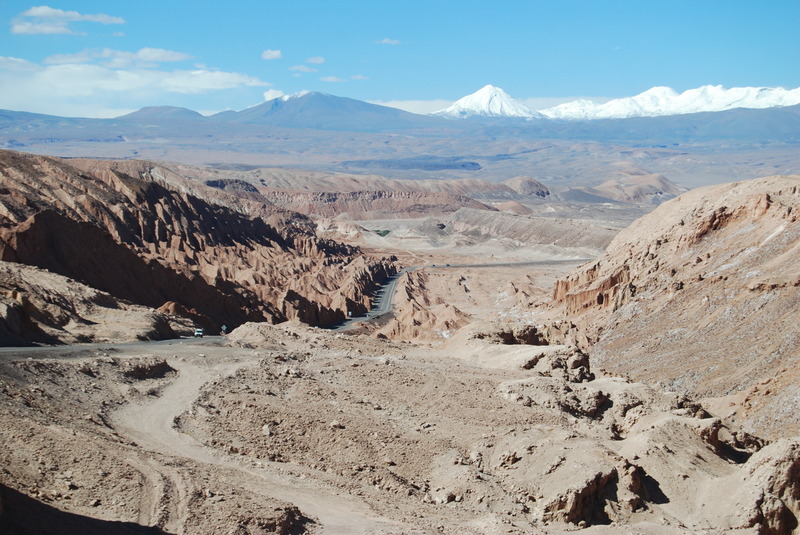 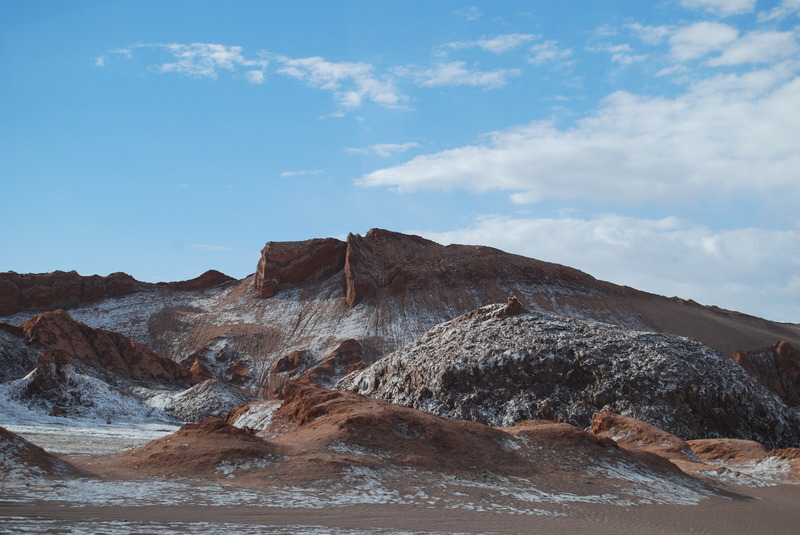 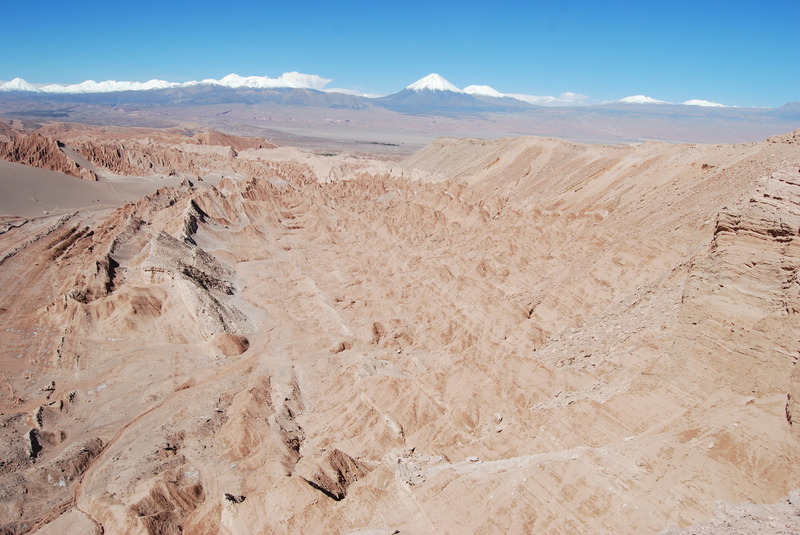 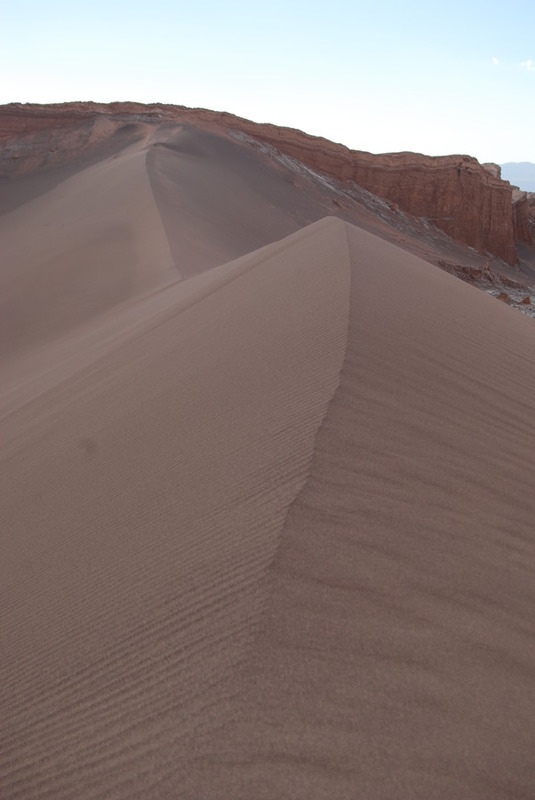 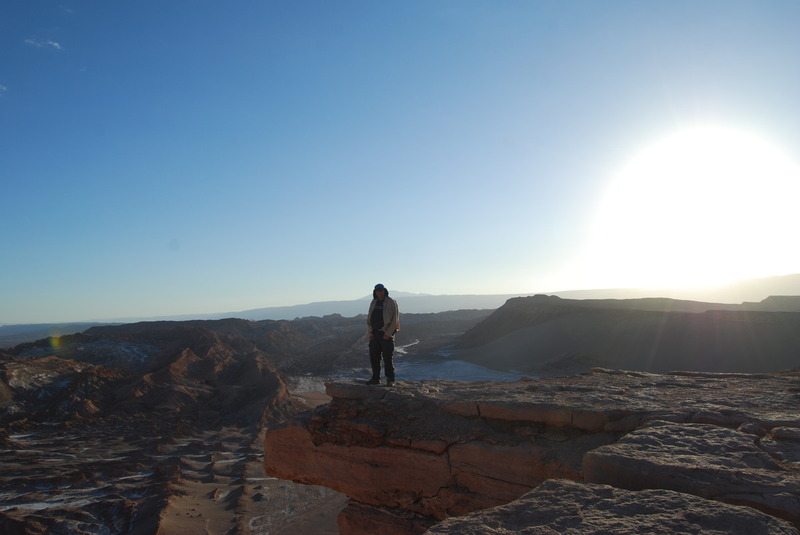 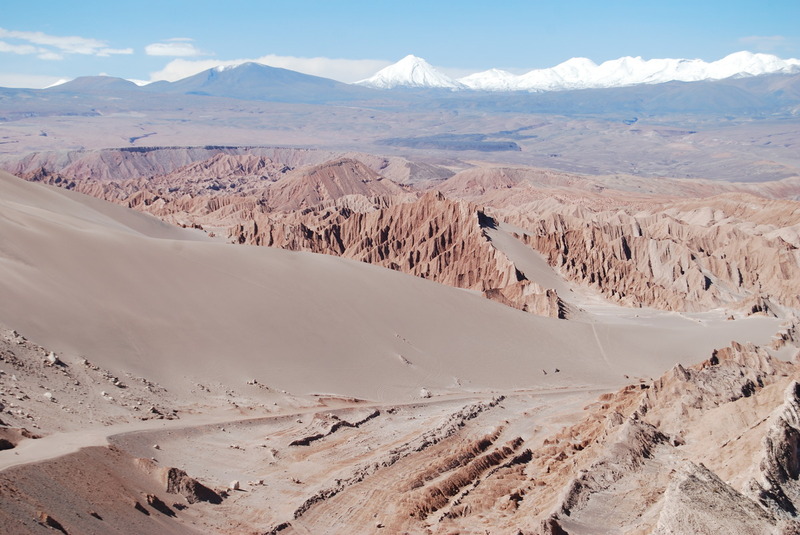 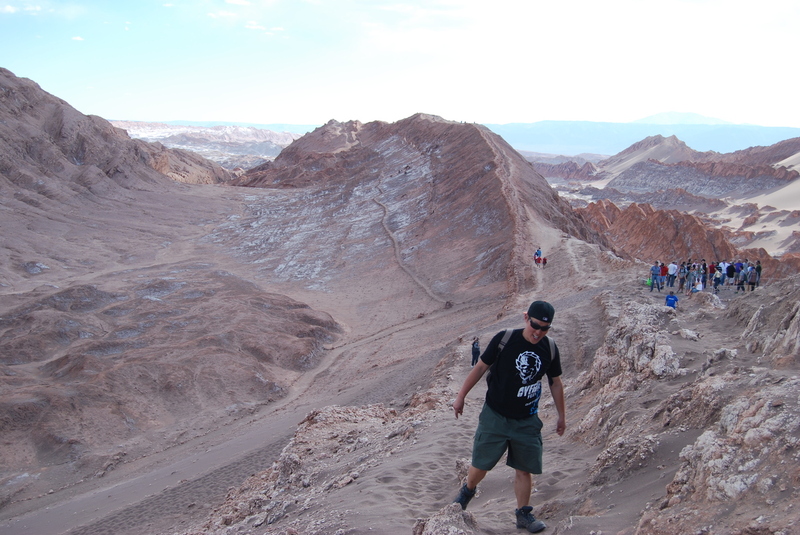 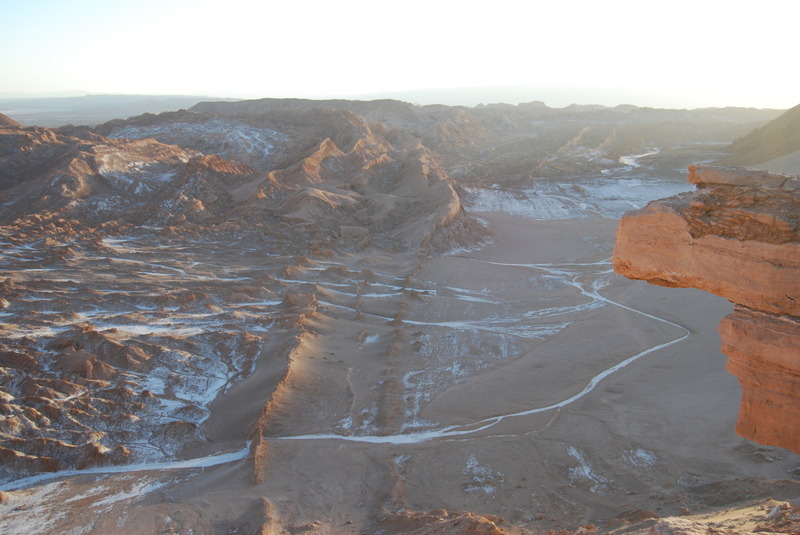 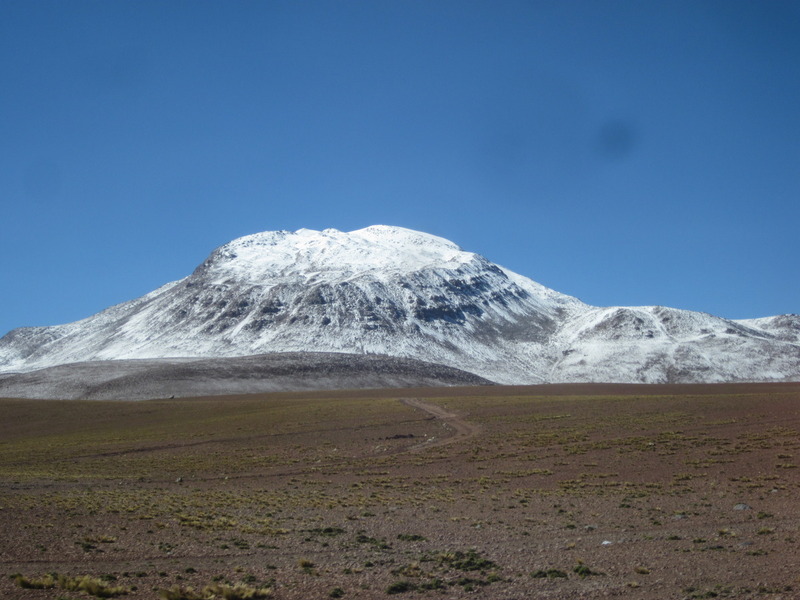 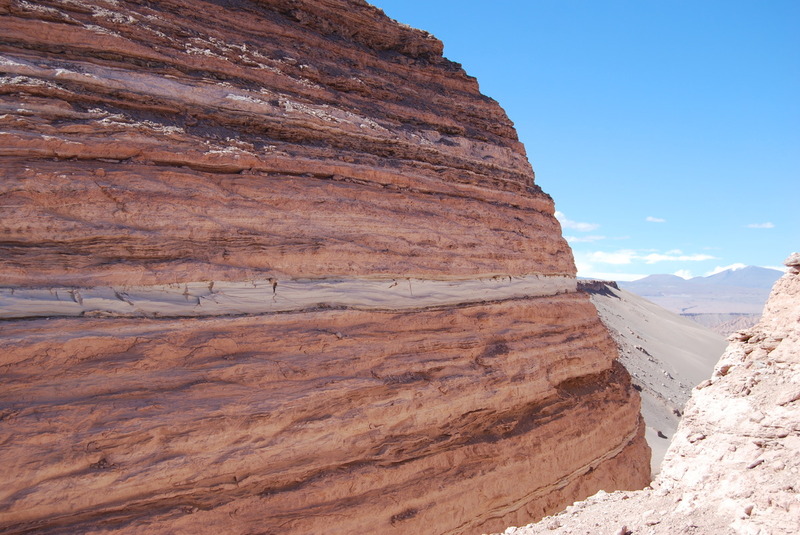 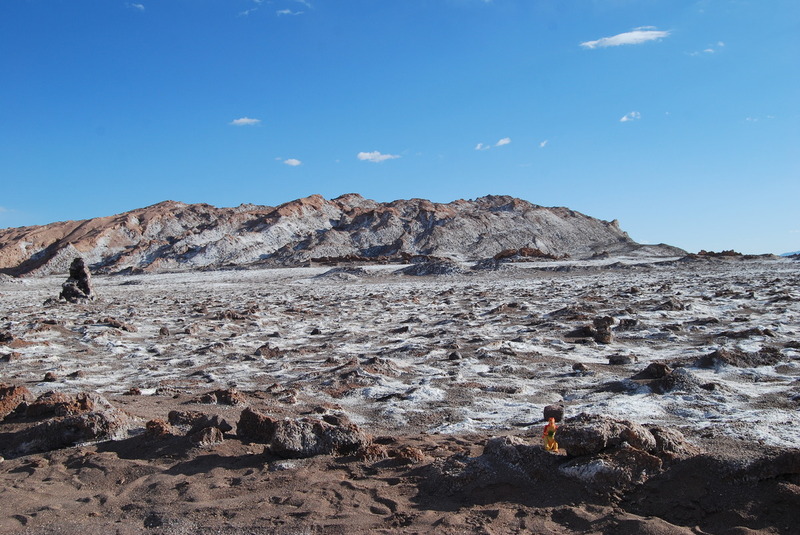 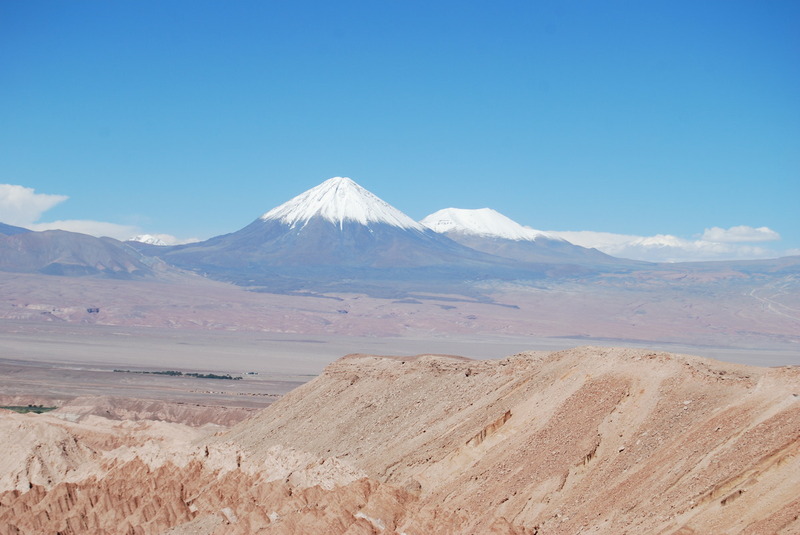 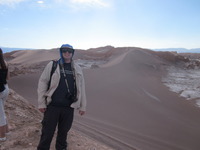 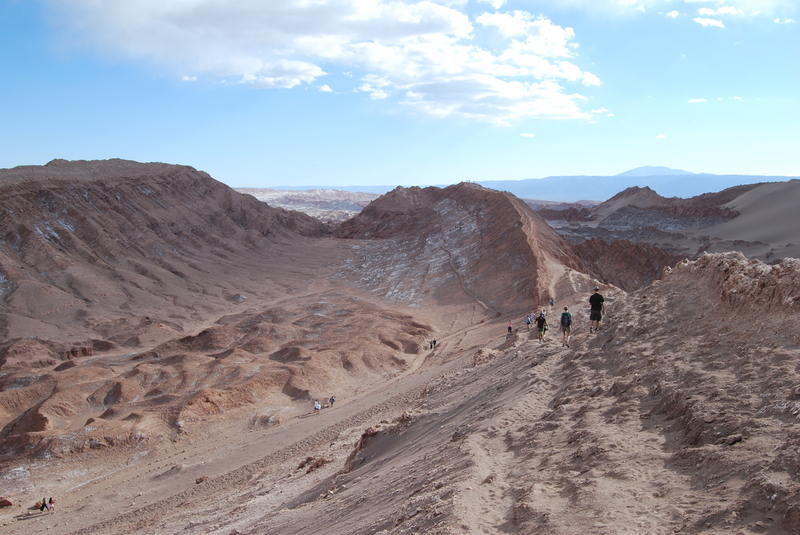 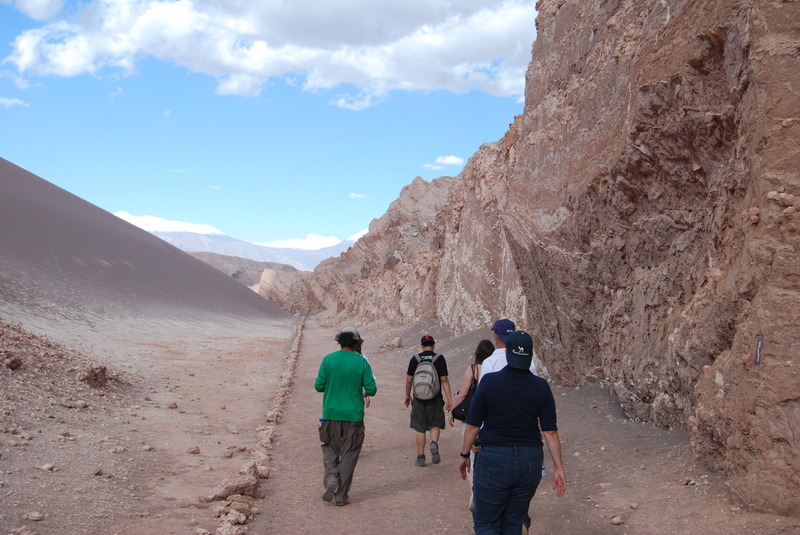 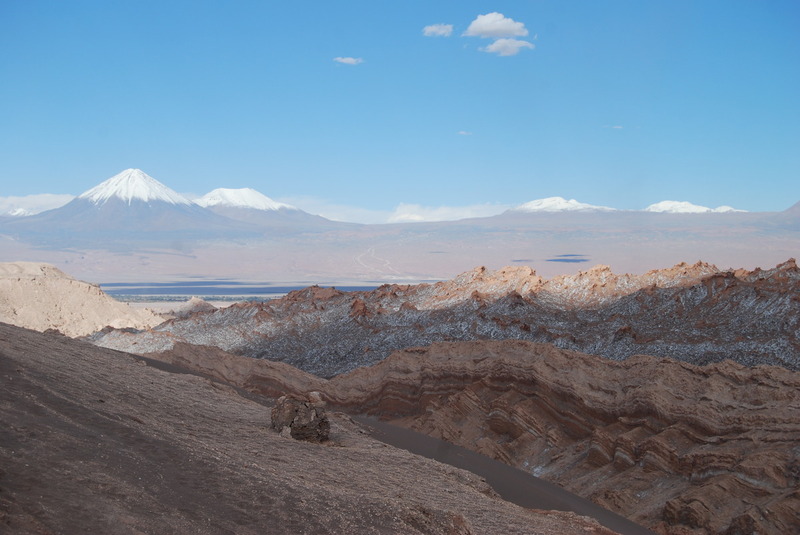 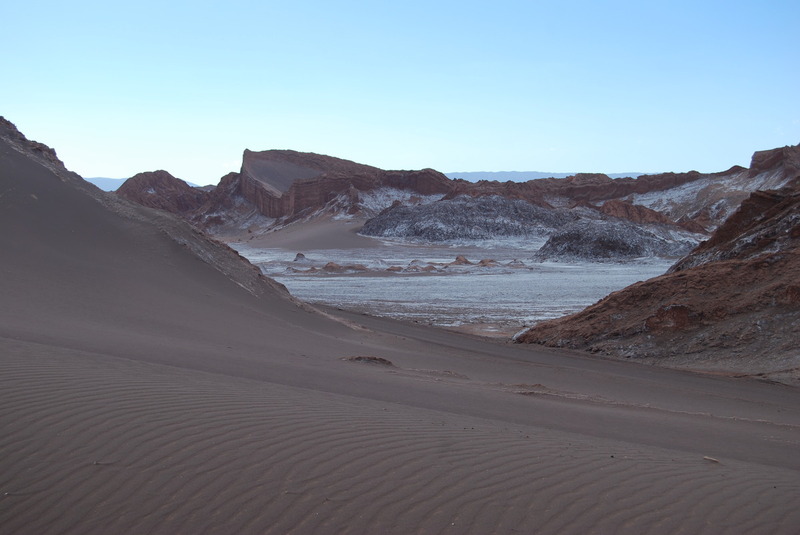 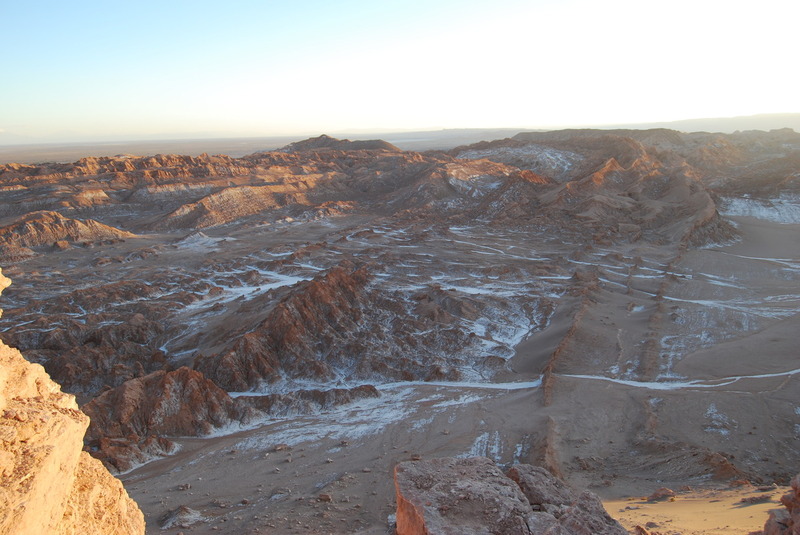 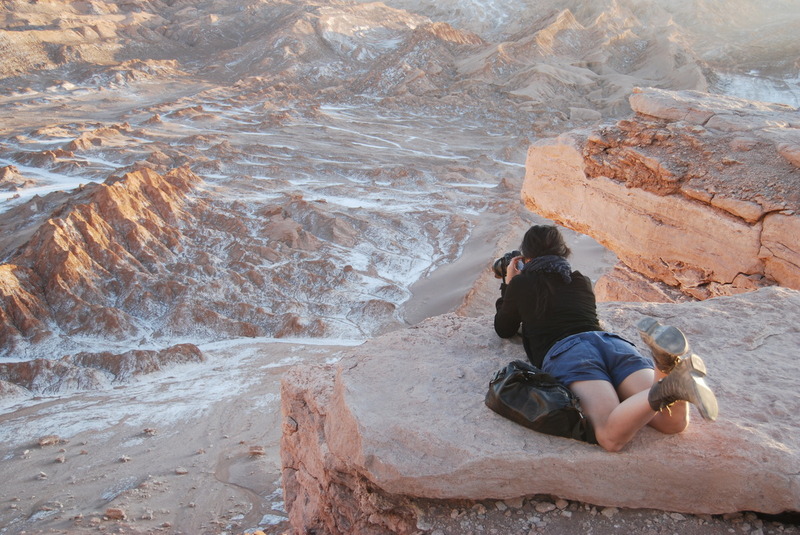 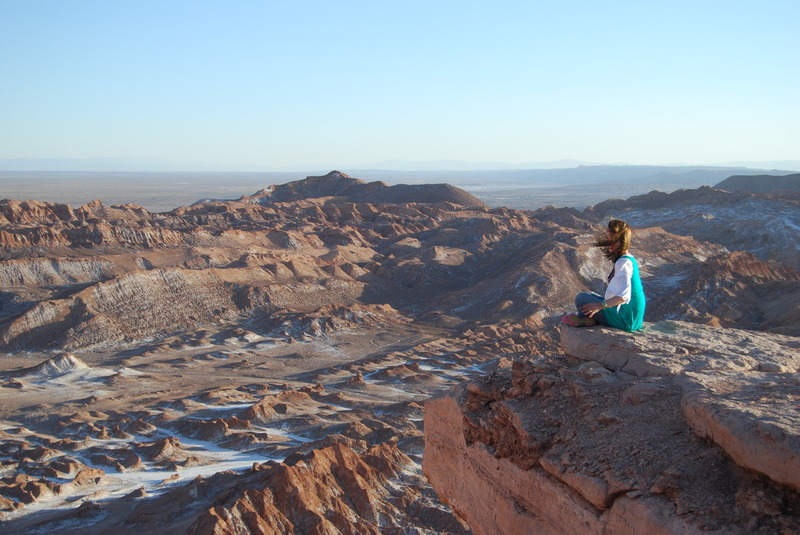 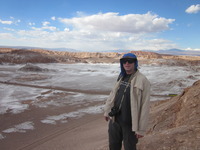 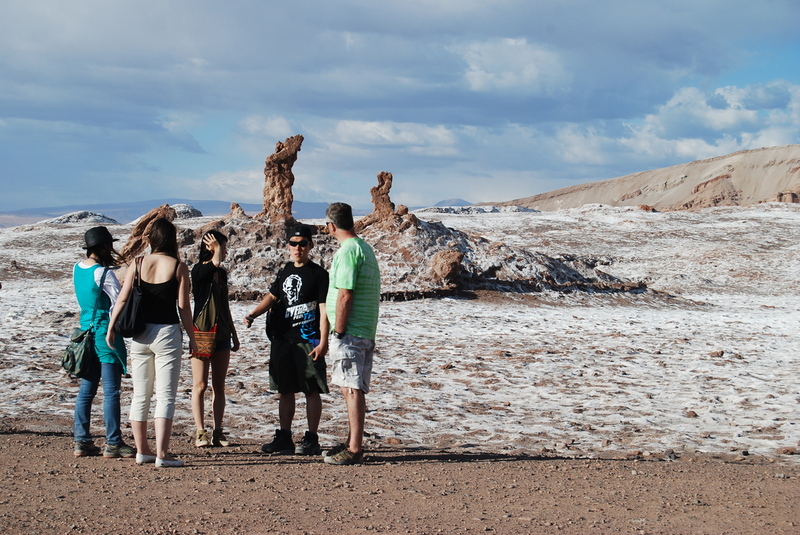 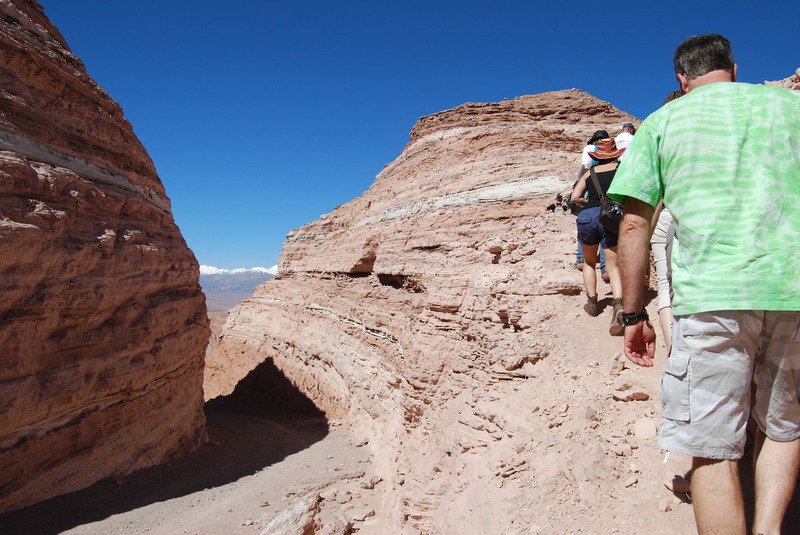 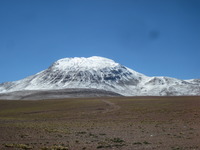 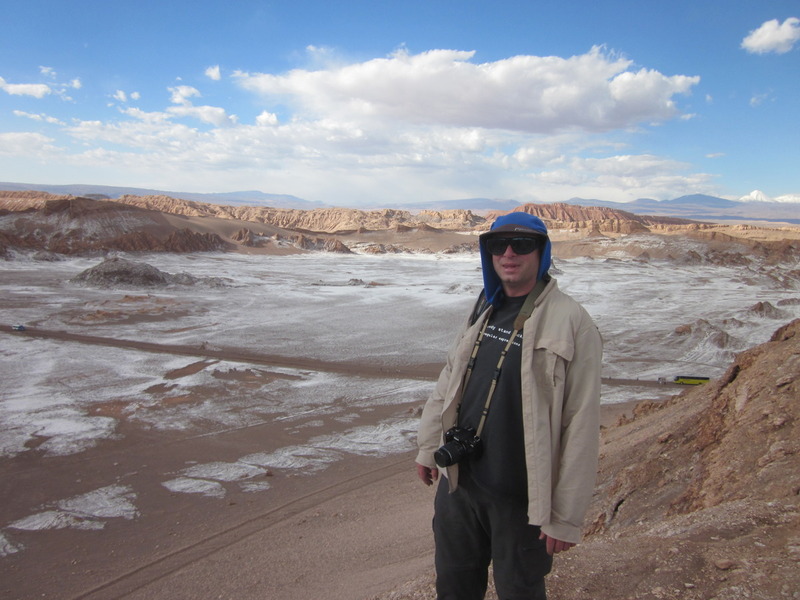 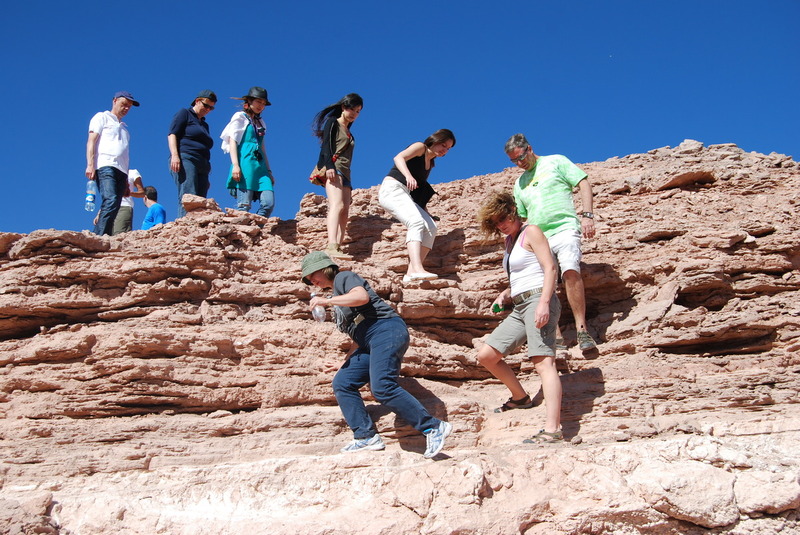 The Valley of the Moon, aka Valle de la Luna, is on the outskirts of San Pedro de Atacama on the edge of the Atacama desert. 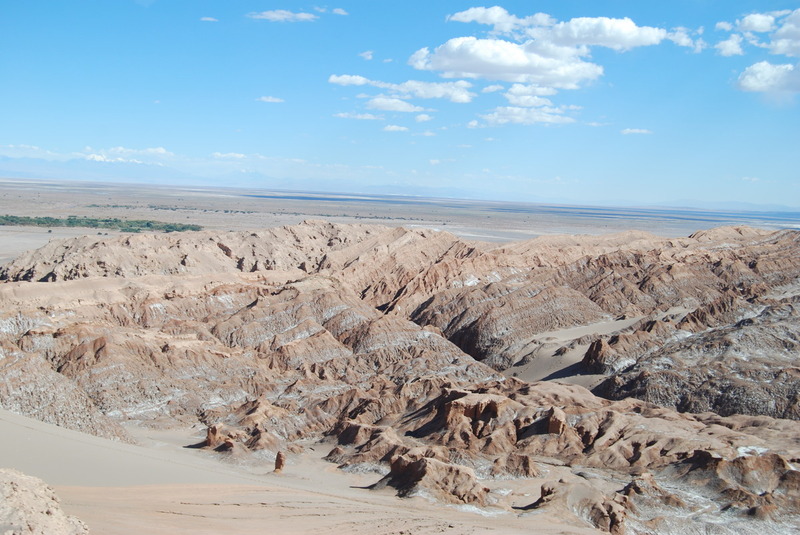 It is an amazing place. 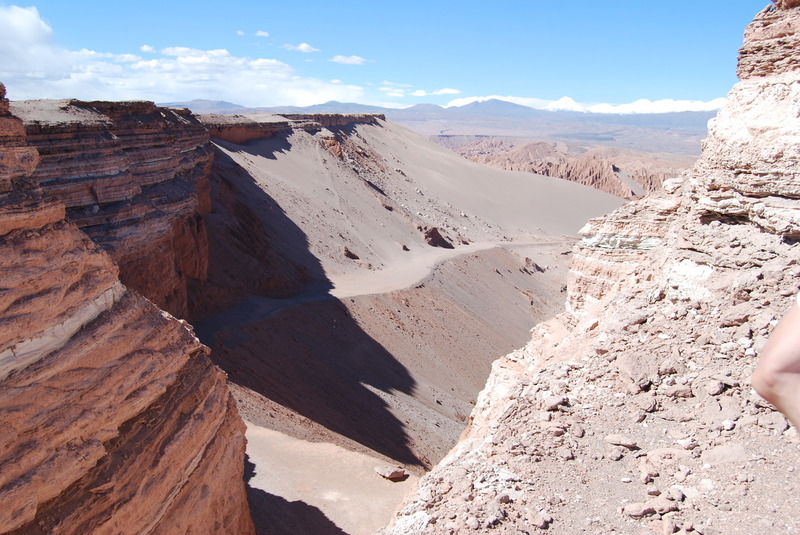 You go there for the landscape. 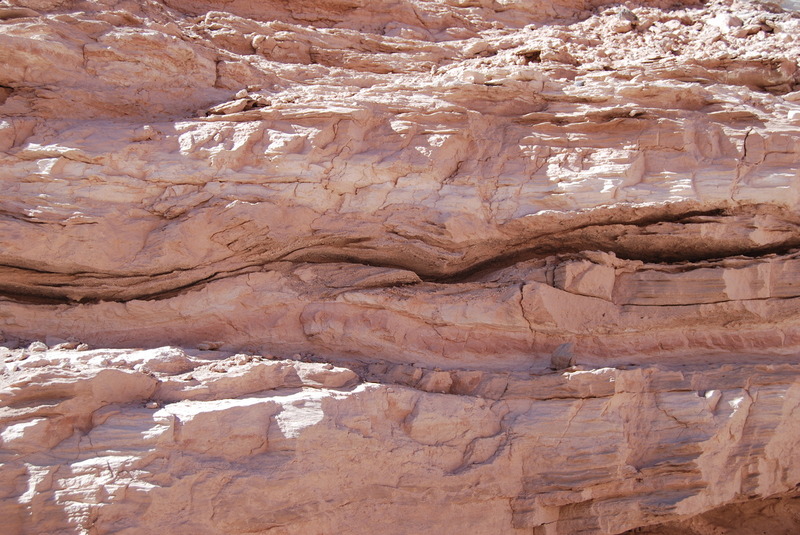 It's all soft stone which has been eroded and worn away leaving awe inspiring shapes and colours. 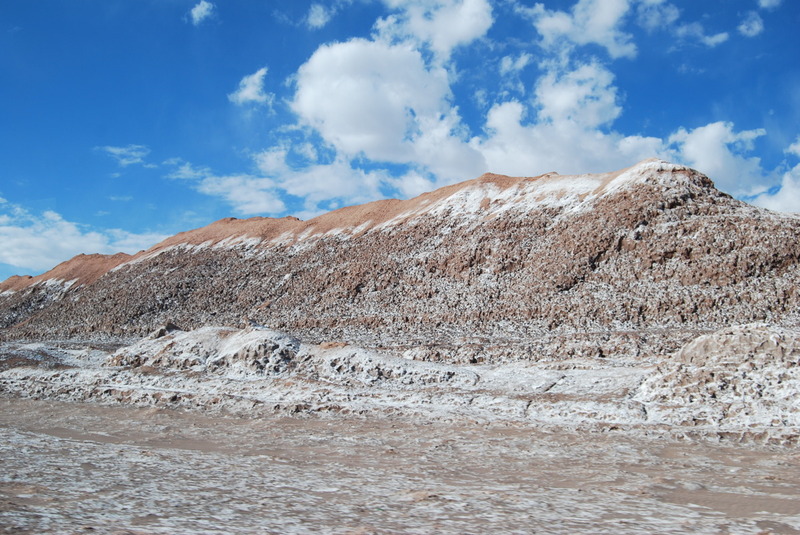 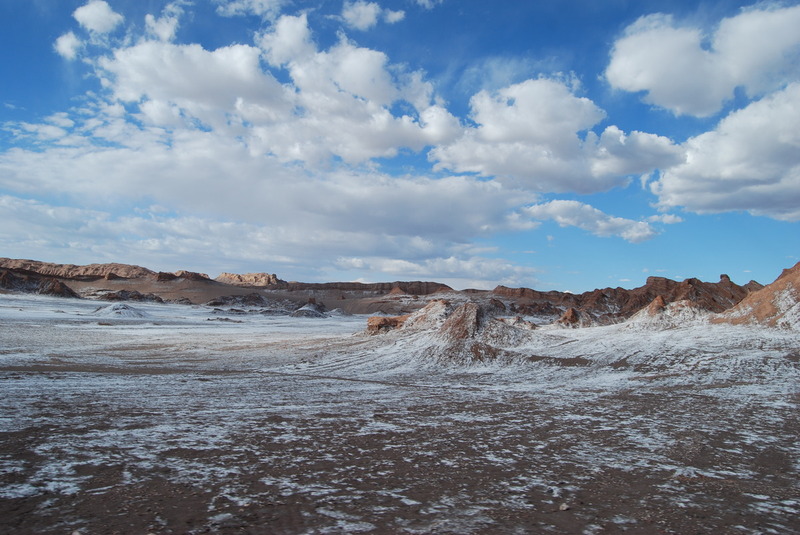 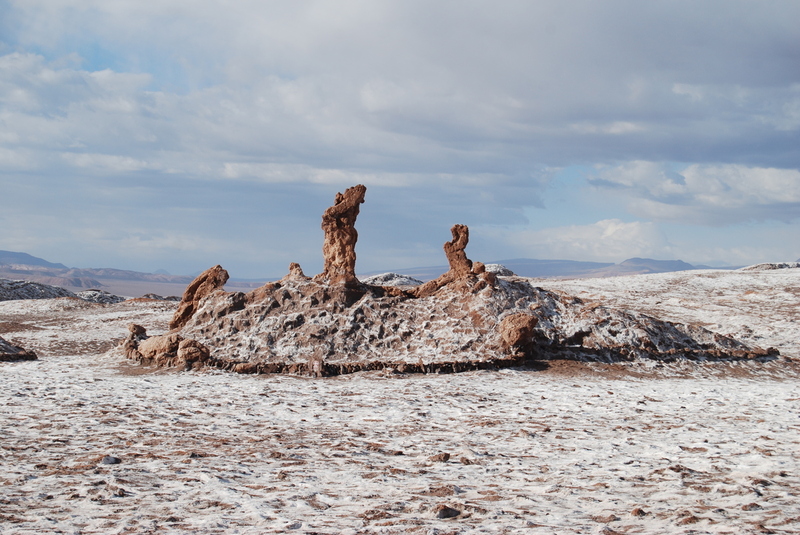 There is a layer of white over many things, which looks like snow, but it's actually salt. 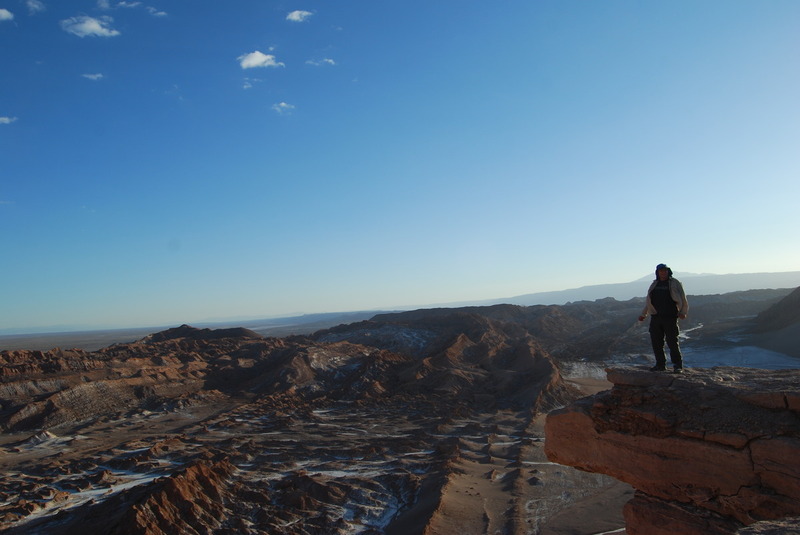 Spectacular scenery. 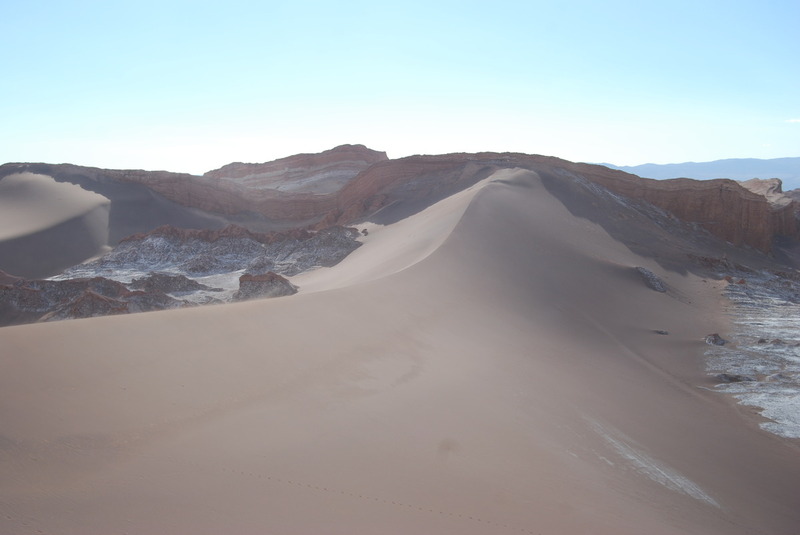 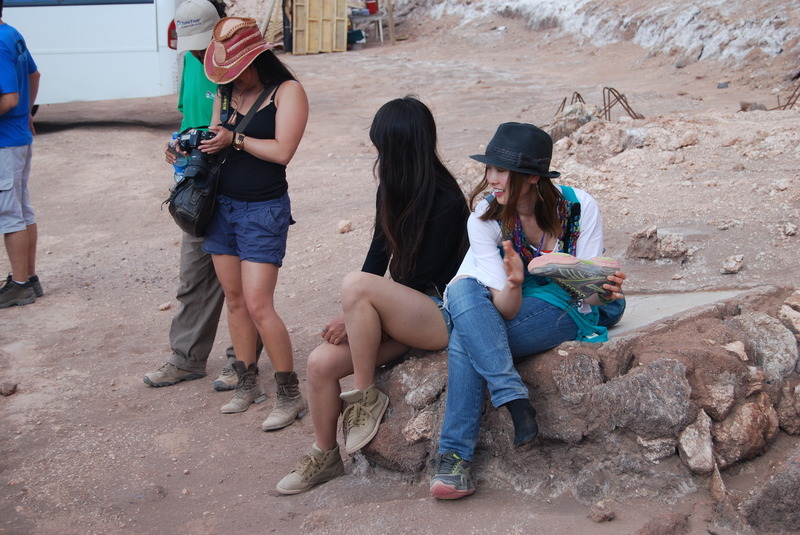 NASA apparently tested one of the Mars Rover protypes there, which is ironic because the day before we had been at another testing site in Bolivia. 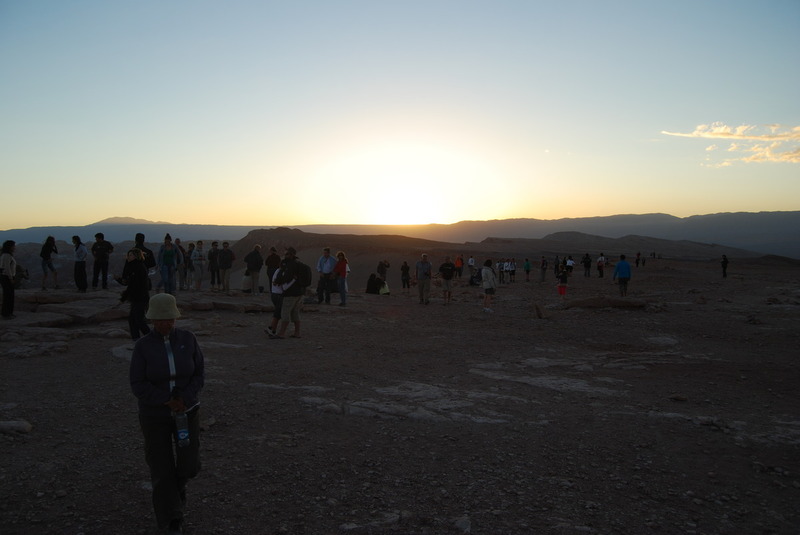 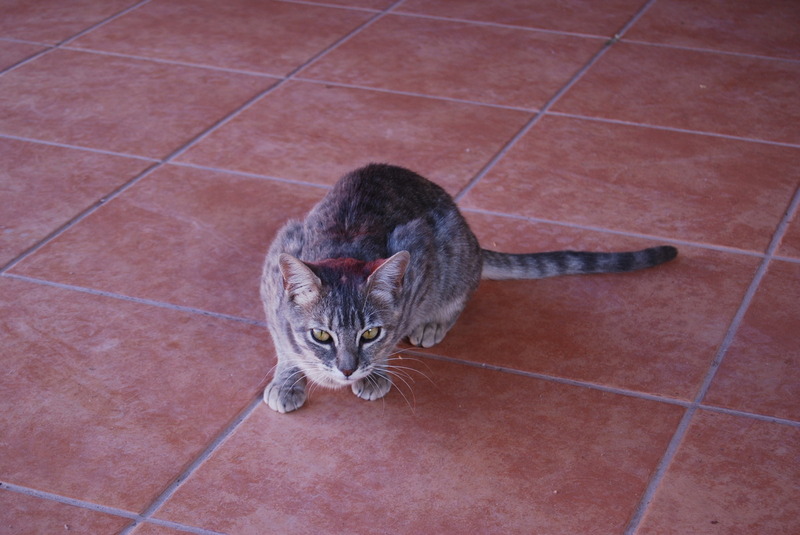 Last modified: May 27 2012 06:09:07.